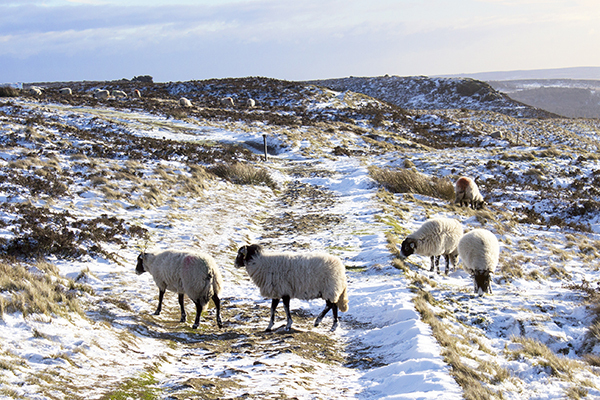 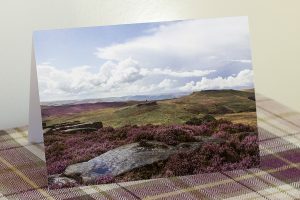 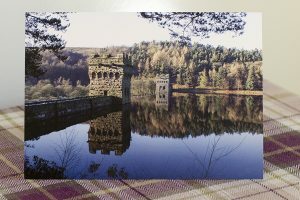 The Peaked Interest Collection now includes some of our fine art prints reproduced as high quality Peak District greeting cards. They are printed on high quality paper, blank for your own message and individually wrapped. 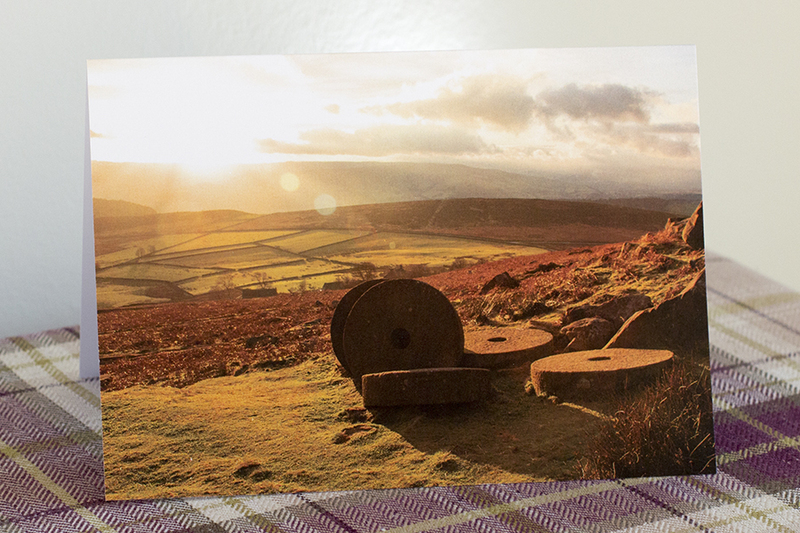 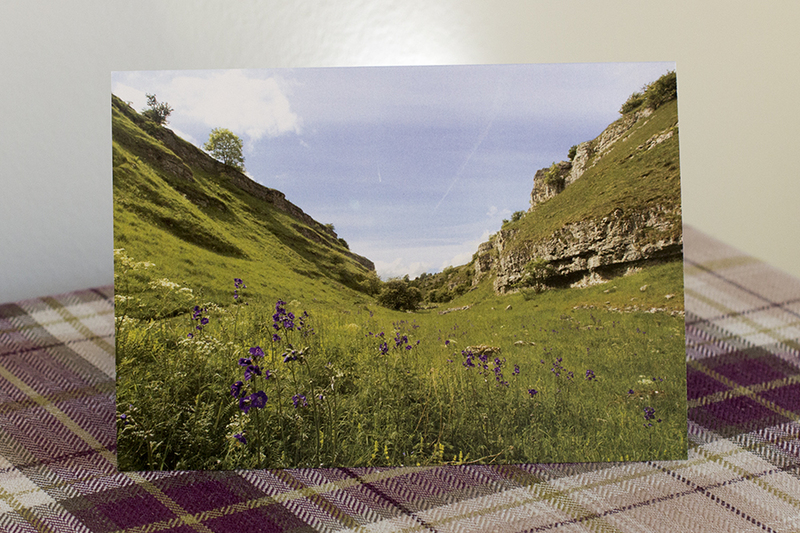 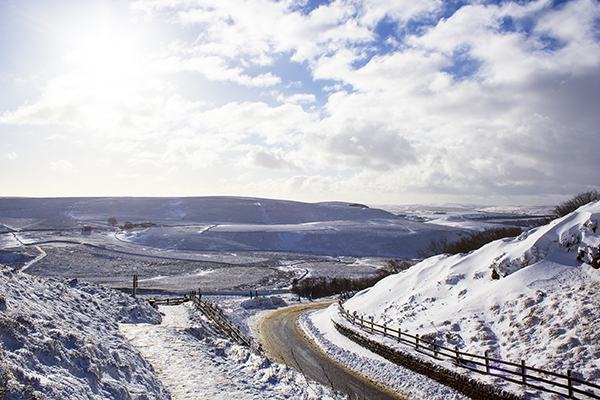 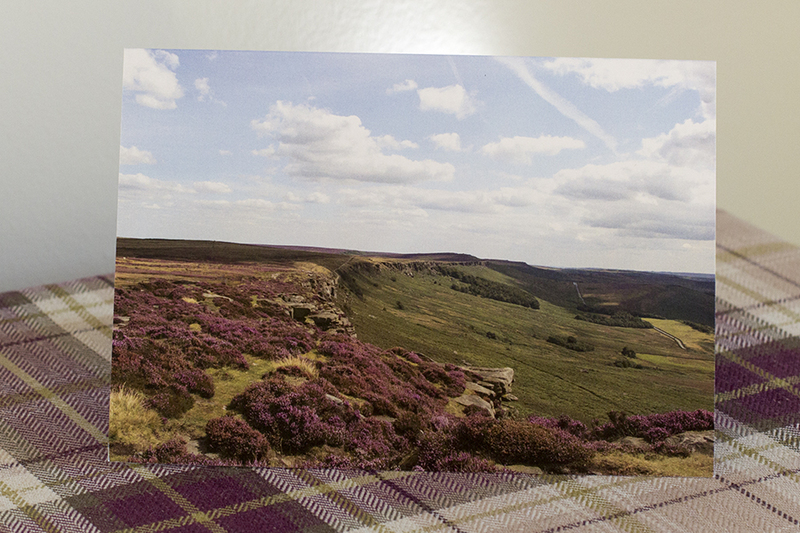 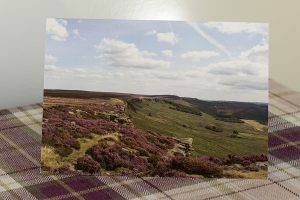 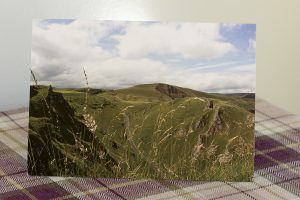 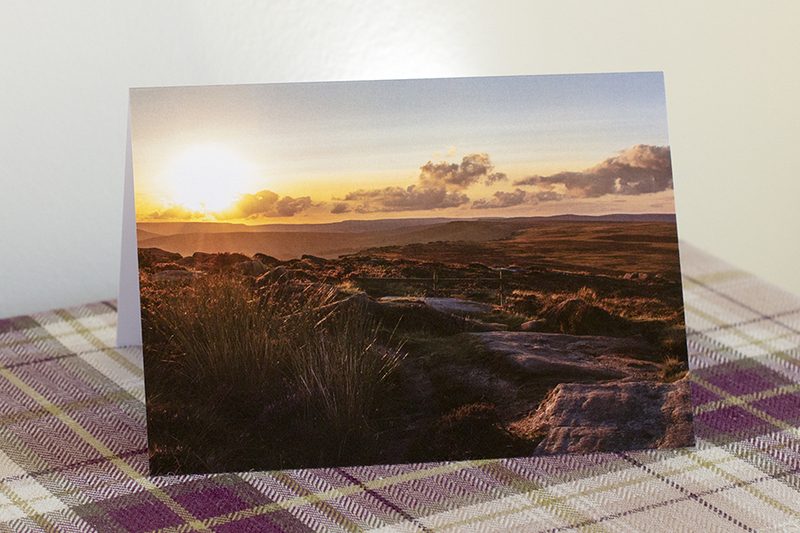 You can buy these Peak District Greeting Cards from our Etsy Shop as a pack of our five most popular scenes. If you would like any of the other deigns, different quantities or sizes please contact us via orders@peakedinterest.co.uk. 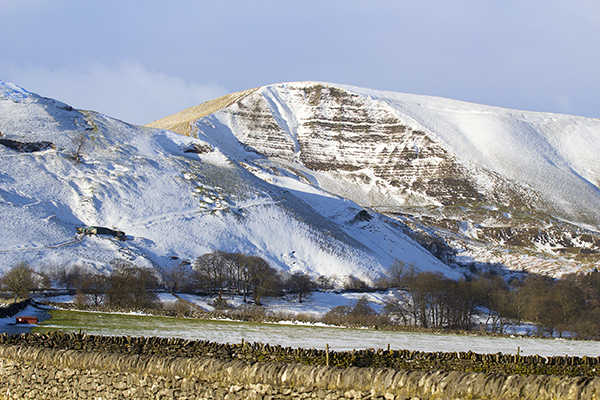 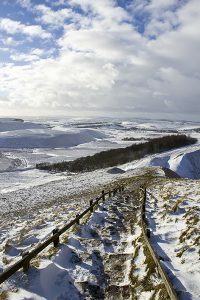 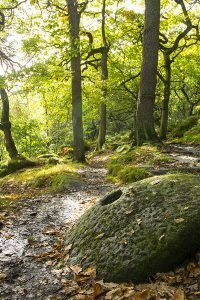 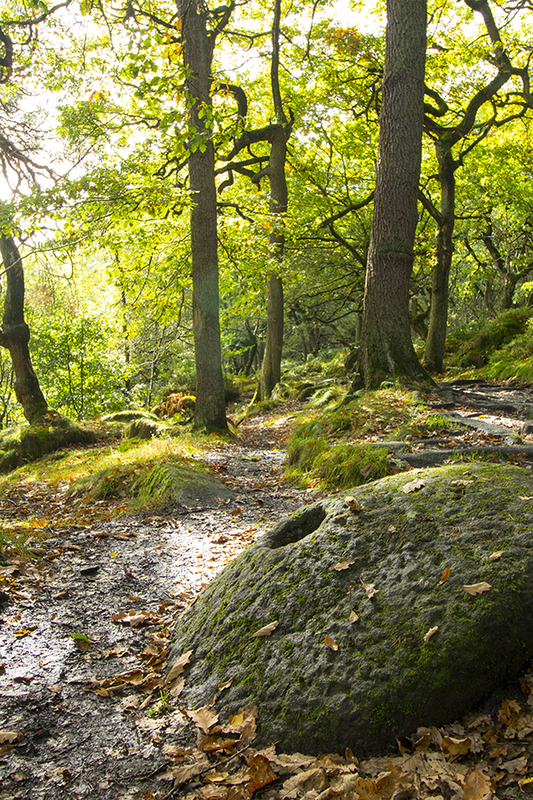 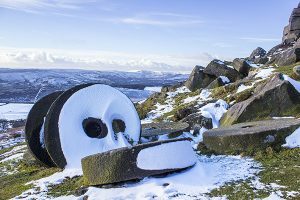 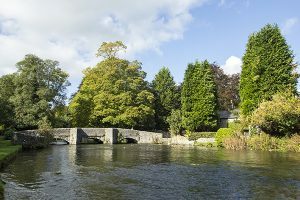 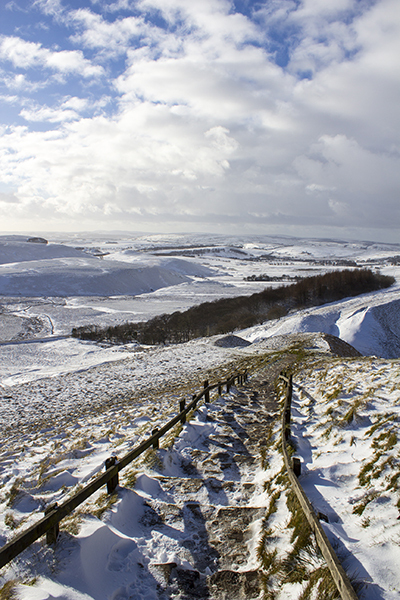 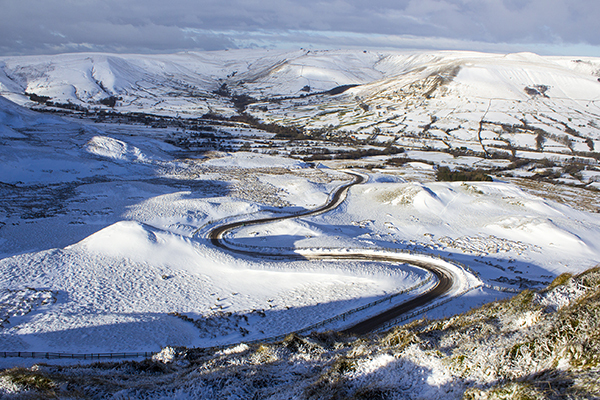 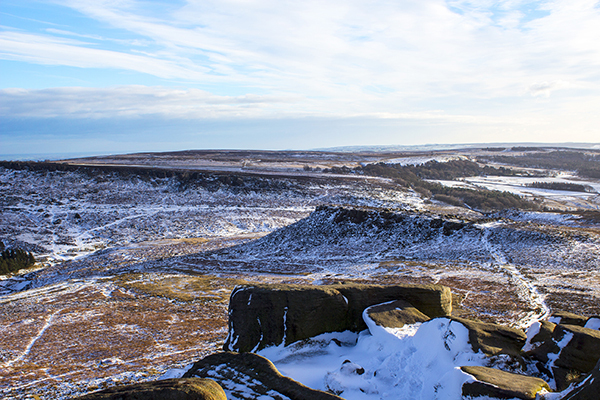 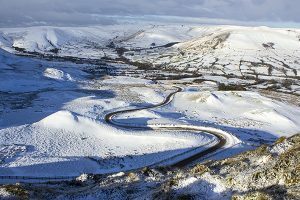 You can find out more about the Peaked Interest Collection fine art prints of the Peak District here. 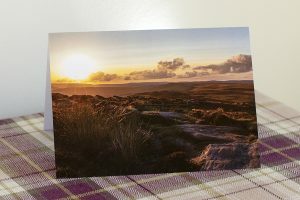 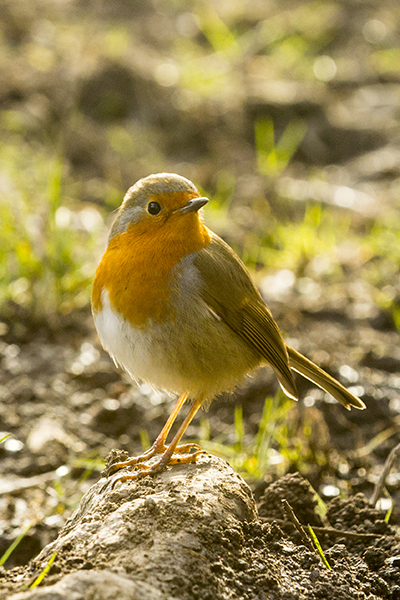 Or you can pop over to our Etsy shop and buy the prints online here. 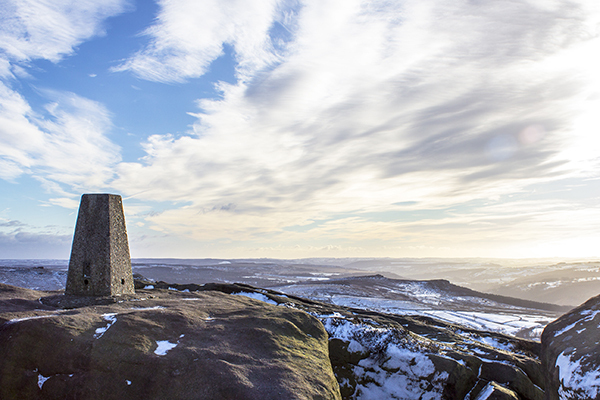 If you’d like to see us face to face check out our events list and say hi in person. 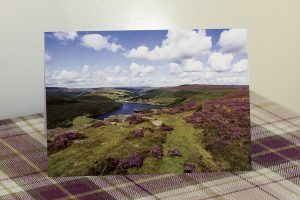 Each card is printed on high quality 350gsm card, is A5 size, comes with a white envelope and is sealed in a cellophane bag. 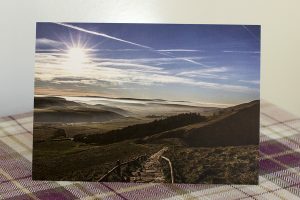 As of 10 September 2017 all scenes depicted on the cards are available as high quality fine art giclée prints direct from us or our Etsy shop.